Loyola celebrates and seeks diversity in all of its forms. As a Jesuit institution, we are dedicated to creating an environment that is open and inclusive, and creates a landscape for new ideas and points of view to prosper. 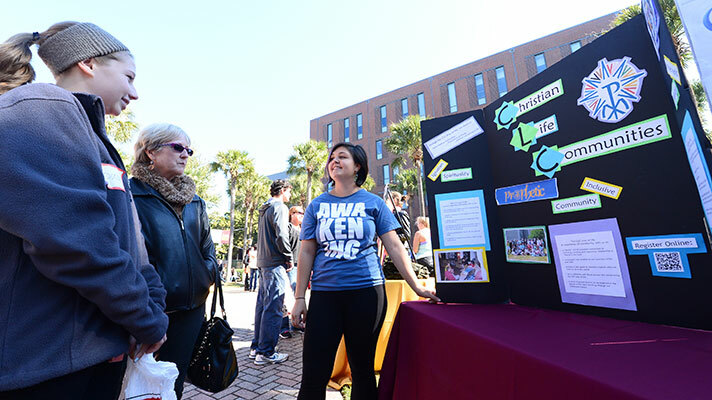 Get the support you need from one of these many Loyola organizations dedicated to diversity. Christian Life Community (CLC) is a group of people (usually between 6 to 10 members) that meets to pray, reflect, and discuss issues of life and faith. Based in Ignatian spirituality, CLCs help members find God in all things and discover their calling in life. 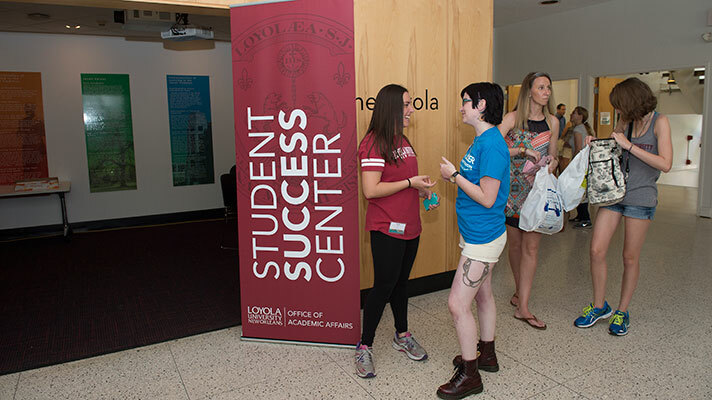 The Student Success Center offers a range of academic assistance in the form of individualized tutoring, study groups, academic development courses, and support programs for Loyola’s diverse student body. 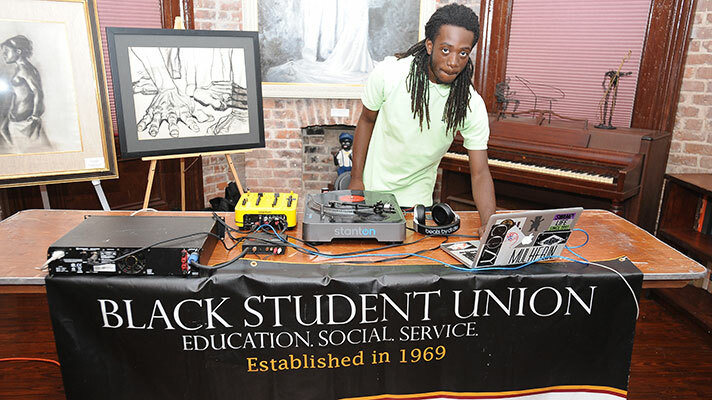 Loyola's Black Student Union was founded to provide an enriching and educational program from a black perspective and increase the understanding of the black culture and its significant contributions to society and history. Genesis Gospel Choir is a group of musicians with a mission to spread the gospel of Jesus Christ through music and service. Alongside these things, Genesis fellowships together through socials, concerts and simply spending time with one another. 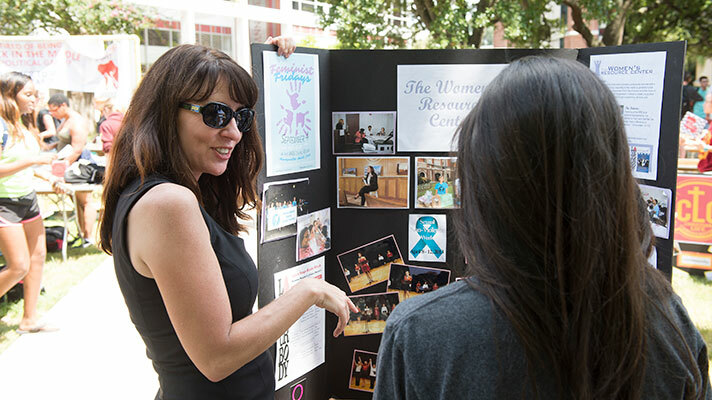 The Women's Resource Center strives to create a supportive and inclusive campus environment through programming, services, and advocacy. 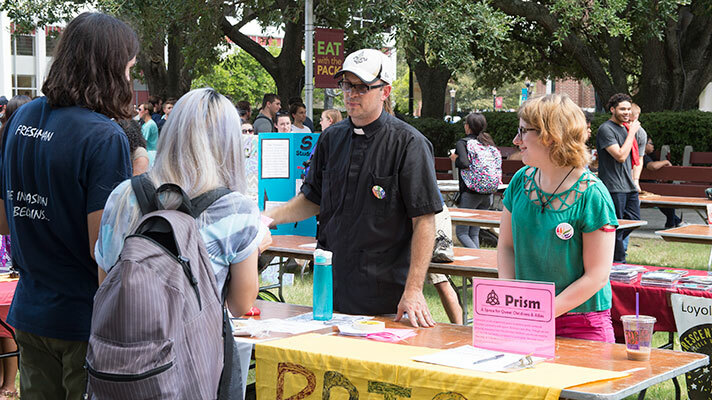 The Loyno Queer Straight Student Alliance creates a community for all LGBTQ people and their allies. 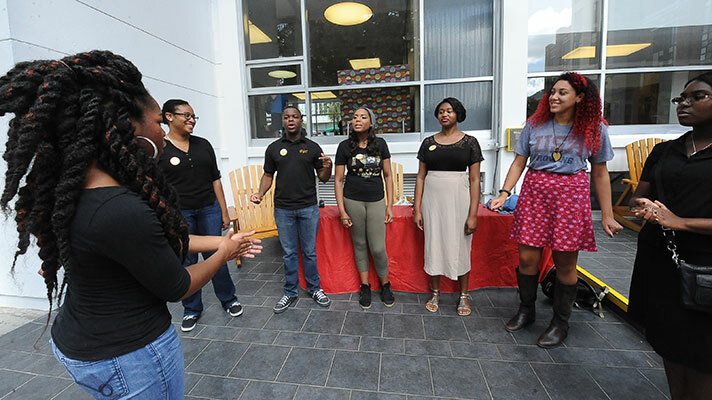 The group is dedicated to promoting awareness, educating the Loyola campus, and fostering equality.